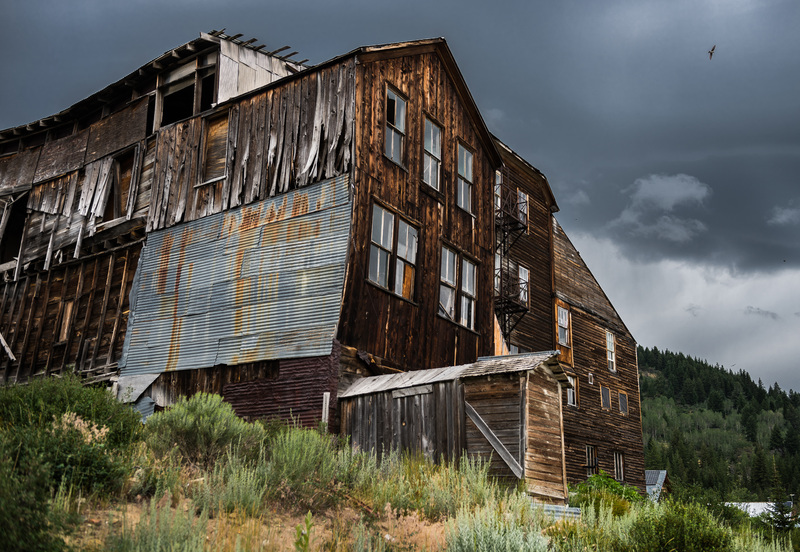 Once a thriving mining town in Southeastern Idaho, Silver City is now a quiet and fascinating ghost town—a tiny slice of history preserved at the end of a precarious and winding dirt road. Finding the Chinese history of Silver City takes some work. Today, Silver City is kept alive by tourists. 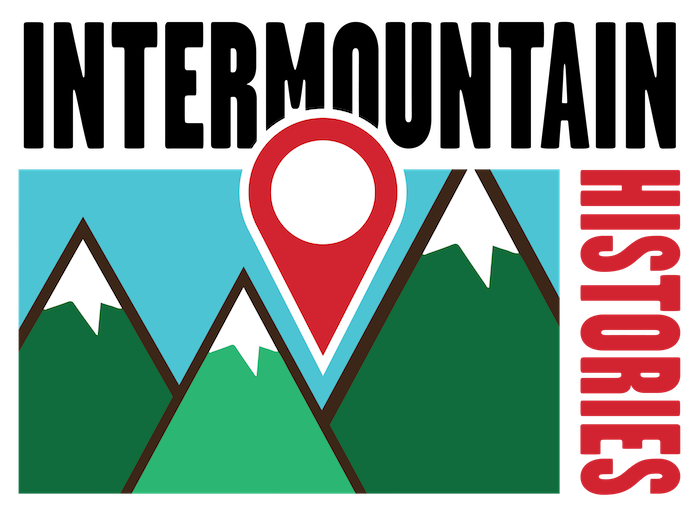 Visitors can stay in an antiquated hotel, which only recently procured indoor plumbing, and walk around the small town. 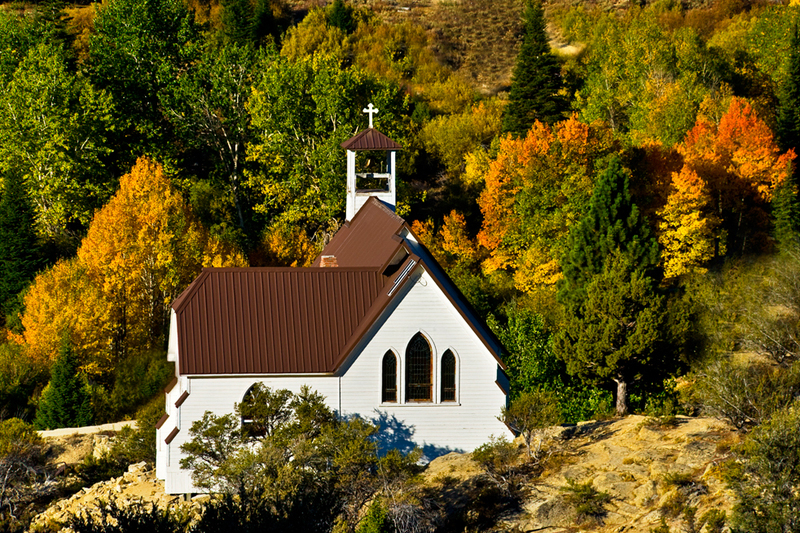 There is a beautiful white chapel on the hill, a small general store that boasts crystallized rock candies from a bygone age, and dilapidated buildings. While the town is not large, a signpost points to two different graveyards: the Masons/I.O.O.F Cemetery and the Silver City Citizens Cemetery. A third cemetery can be found only if you already know where it is—far up on the Slaughterhouse Gulch hill away from town, with a small sign that simply reads, “Cemetary.” It was here where the Chinese were buried. 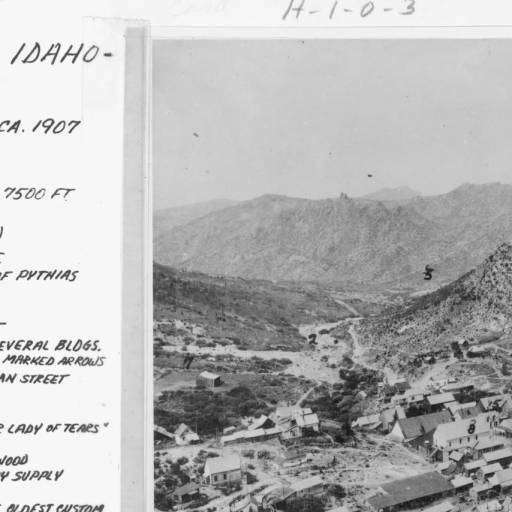 Like many other Chinese miners in Idaho Territory, the Chinese in Silver City arrived a little after their white counterparts and began to mine the unwanted tracts of land. With time, the Chinese accounted for 21% of Silver City’s population. While they largely mined, some Chinese also worked as merchants. Examples include Sung Chong, who sold Chinese and Japanese fancy goods, Lee Long who owned a Chinese store, and Tong Chung Lung, who ran the Star restaurant. In general, the Chinese lived segregated from the whites, and their cemetery was separated as well. Immigrant Chinese had very strict customs regarding death and interment. Believing that it was of the upmost importance for living descendants to pay reverence to the deceased for the spiritual well-being of both the living and the dead, most Chinese Americans’ bones were exhumed and sent back to China. In systematic fashion, Chinese officials and companies (such as the Six Companies) traveled through western United States and oversaw the exhumation and removal of Chinese bodies. 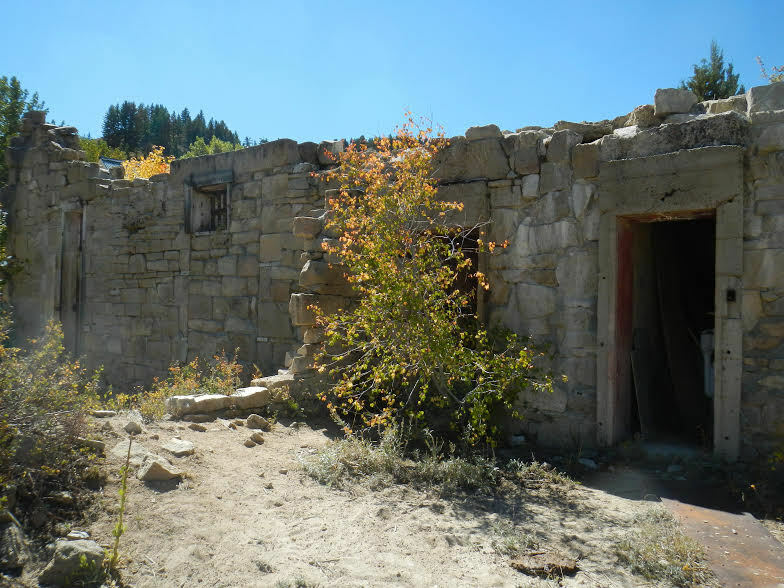 All but one of the Chinese graves were exhumed in Silver City, and although the graves are empty, the “Cemetary” on Slaughterhouse Gulch hill reminds that among the romanticized memories of a bustling mining town, also lived the Chinese. 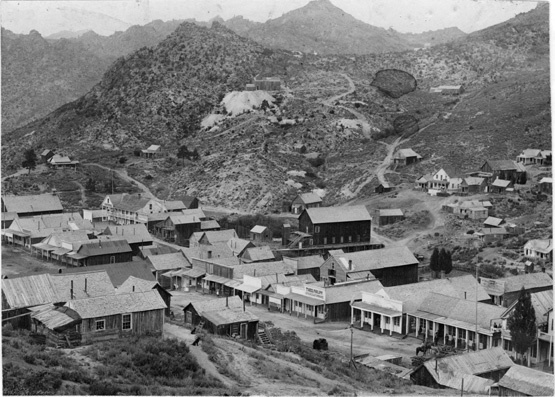 Dani Carmack, Brigham Young University, “Silver City, A Town with Three Graveyards,” Intermountain Histories, accessed April 19, 2019, https://www.intermountainhistories.org/items/show/130. Brooks, Andree. “Sleeping With the Ghosts of Silver City.” The New York Times, June 20, 1993. Chung, Sue Fawn and Priscilla Wegars. “Chinese American Death Rituals: Repsecting the Ancestors.” Lanham, MD: AltaMira Press, 2005. Eichhorst, Jerry. “Silver City.” Idaho Chapter Oregon-California Trails Association, 2008.